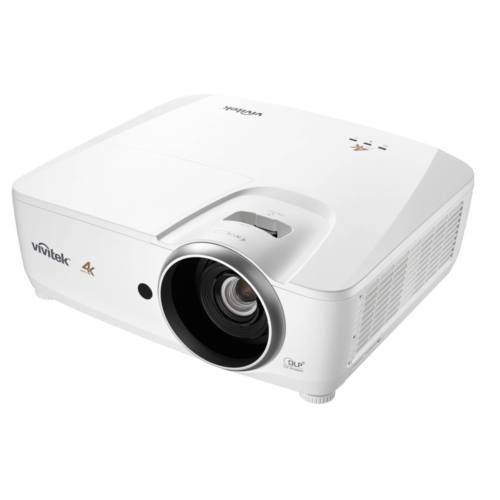 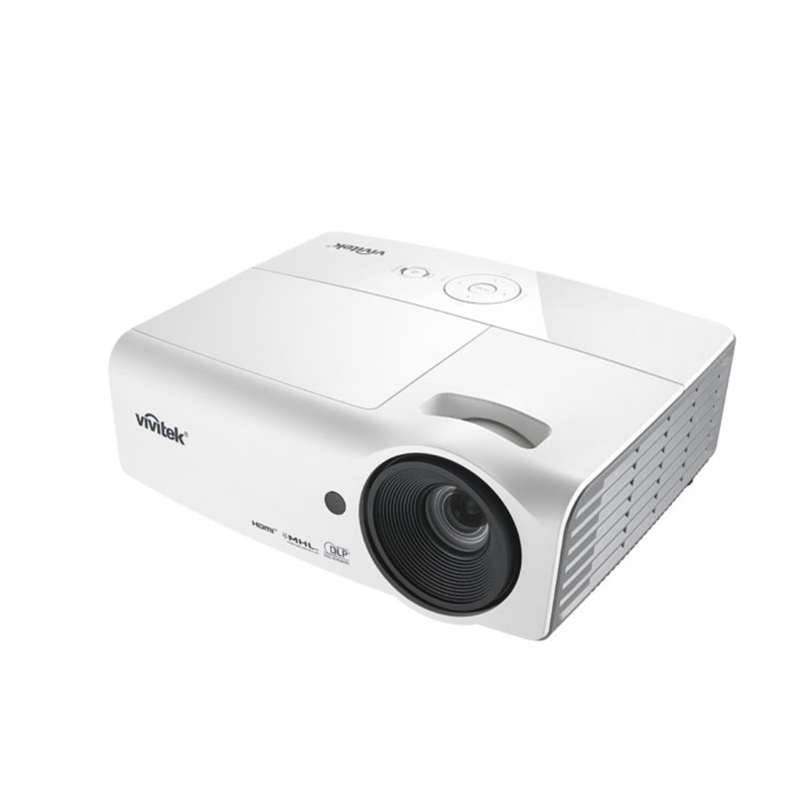 The Vivitek H1060 projector delivers exceptional images thanks to 3000 ANSI lumens and a contrast ratio of 15000:1. 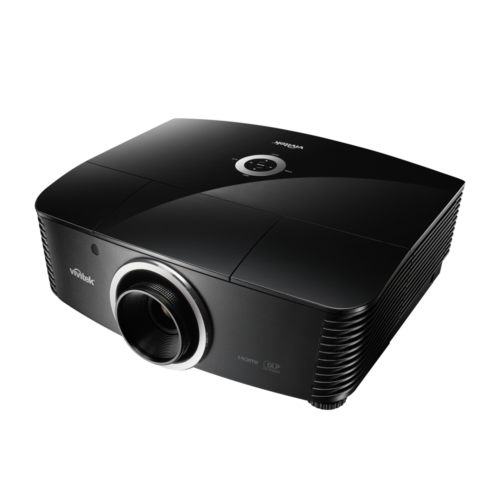 The H1060 also features dual HDMI inputs, builtin speaker and MHL compatibility for video & audio streaming. 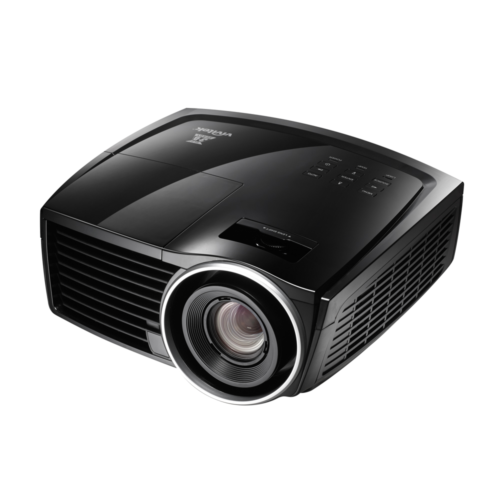 Compact and lightweight with a lamp life up to 10000h, the H1060 is the perfect and affordable FullHD projector.